I love these two. 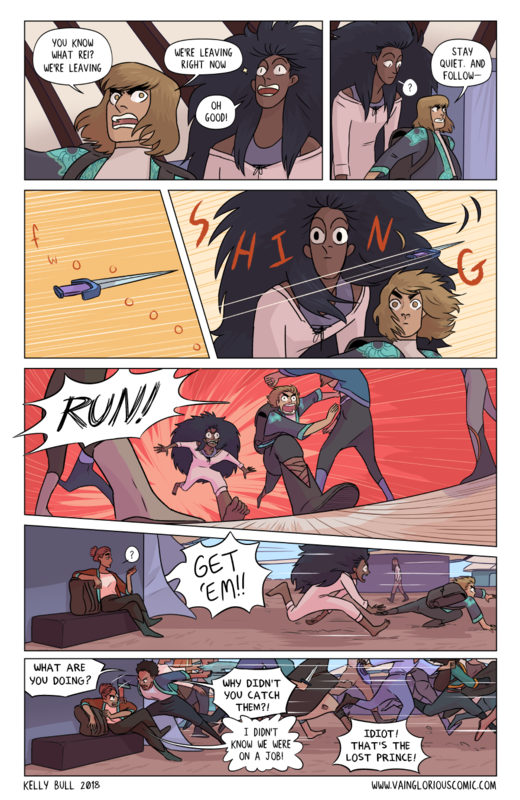 I love how Hammer tries so, so hard, but everything (sometimes literally) flies over Rei's head. Keep trying you two, you'll get somewhere good eventually. Also! 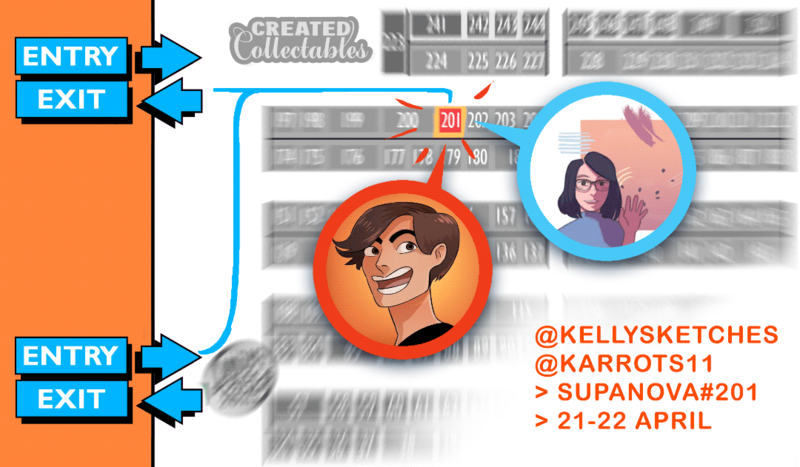 I'll be at Melbourne Supanova this weekend at table #201 with my friend @karrots11! I'll be doing on-the-day commissions, and will have Vainglorious prints for sale along with (free) business cards you can pick up! Come say hi and talk to me about my favourite dragon-man! Thank you for reading and commenting!! I'll see you on Thursday! !